New York, NY…The Asian American Legal Defense and Education Fund (AALDEF) is deeply concerned with the U.S. Census Bureau’s 11th-hour decision to include a citizenship question on the 2020 census form. The purpose of the census is to count all people in the United States, including immigrants and undocumented individuals–not just citizens. The census form has not included a citizenship question in 70 years. The effect of including such a question is clear: immigrant communities of color, including the Asian American and Asian immigrant community, will participate in lower numbers, resulting in severe undercounts in places like New York City and other major population centers around the country. Citizenship data is already sufficiently collected through the American Community Survey and other census documents. Asians are the largest segment of new immigrants to this country and are the fastest growing racial group in America. This last-minute effort by the Census Bureau to suppress the growing numbers in immigrant communities is shameful and will have disastrous results for these communities, including: fewer congressional representatives, fewer federal resources, and unfair redistricting of legislative districts across the country. 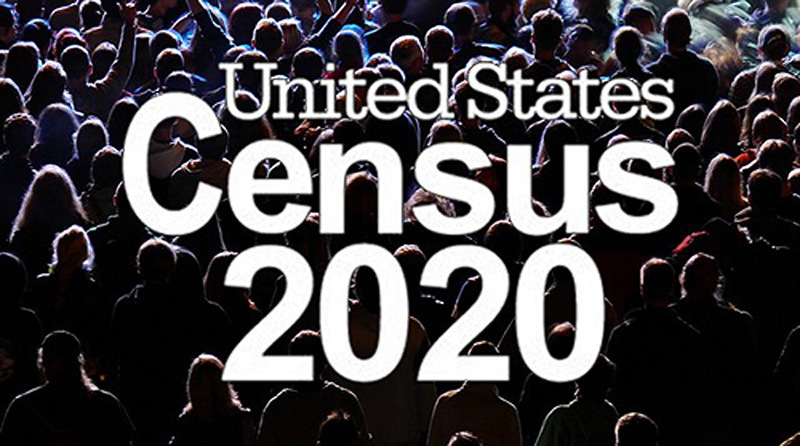 AALDEF calls on the Census Bureau to immediately reverse its decision to include a citizenship question in Census 2020. In the event that this is not done, AALDEF calls on members of Congress to take action to block the inclusion of this citizenship question.